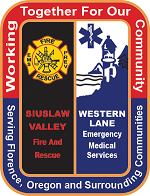 Western Lane Ambulance District and Siuslaw Valley Fire & Rescue will host a non credit EMT course in coordination with Lane Community College. 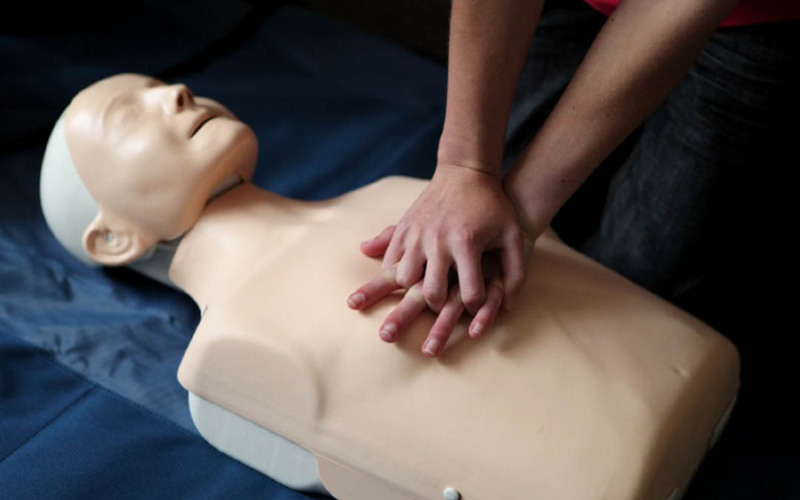 The course is state and nationally recognized, and openings are available. Please contact WLAD if interested or click on link below for more information. Scholarships and reimbursements are available.